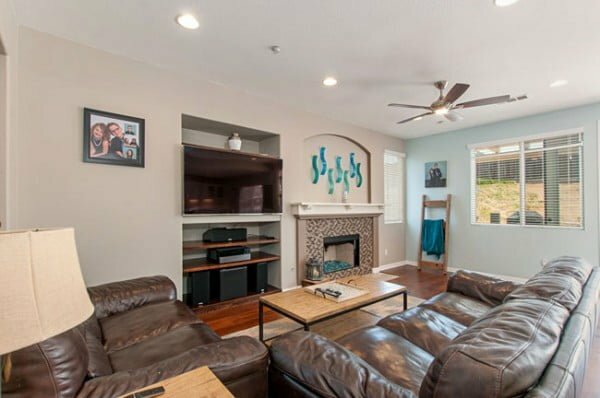 Create the entertainment area in your home the easy way. 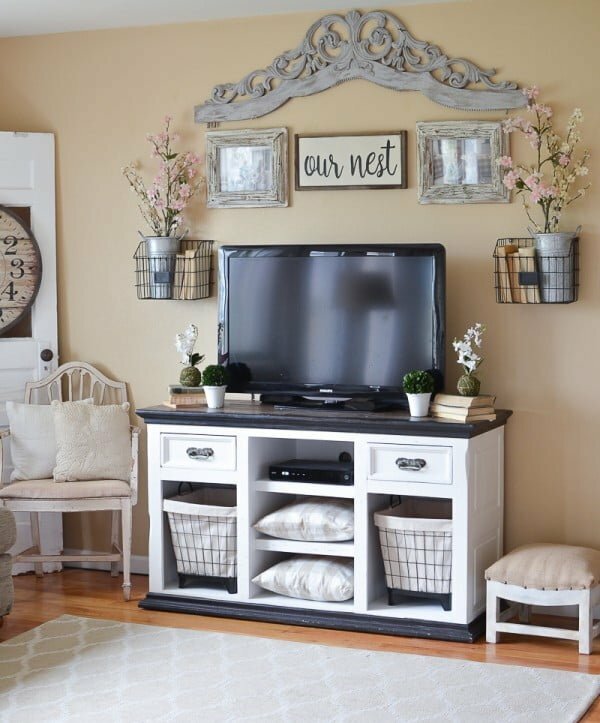 These are the best DIY entertainment center ideas with tutorials and plans to follow. It’s difficult to pinpoint one type of entertainment center that would fit everyone’s needs. Maybe that’s why it’s so hard to find a unit that will meet all your requirements. And why spend a ton of money on a thing you don’t love? That’s when you build your own DIY entertainment center. The best part about these ideas is that you can use them to create a unit for your specific needs. Check these out! 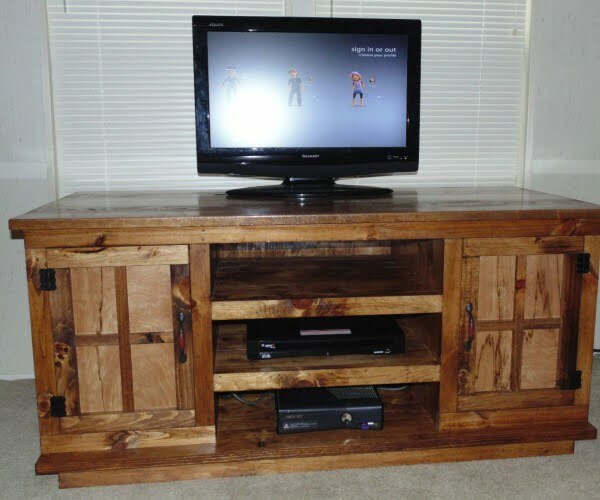 This is a terrific pallet entertainment center the easy way. To build it at home check out the link. Free and easy plans that will show you exactly how to build a DIY media center for the corner of your room. No woodworking experience required. See the link to find out how to do it. 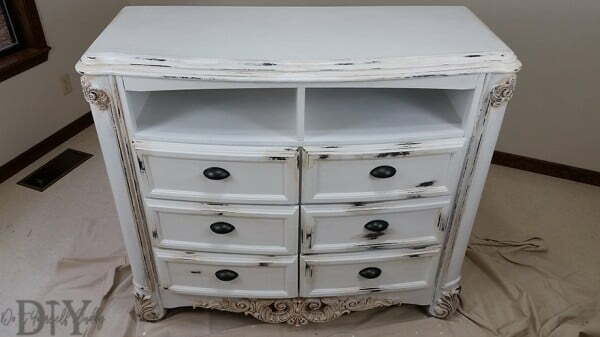 Check out how a heavy duty office furniture is re-purposed into a TV console. See the link to find out how to do it. 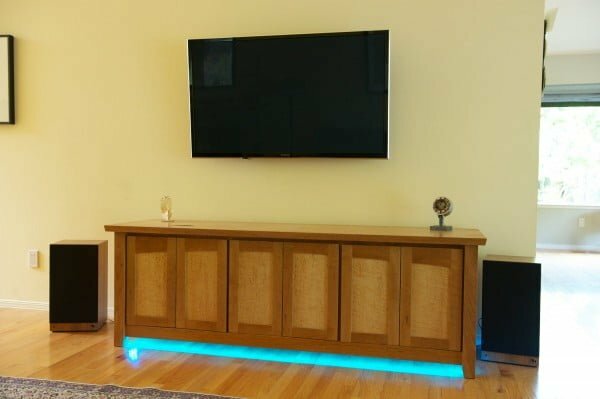 Build this excellent custom entertainment center from scratch (only $350) the easy way. To create it read the tutorial. 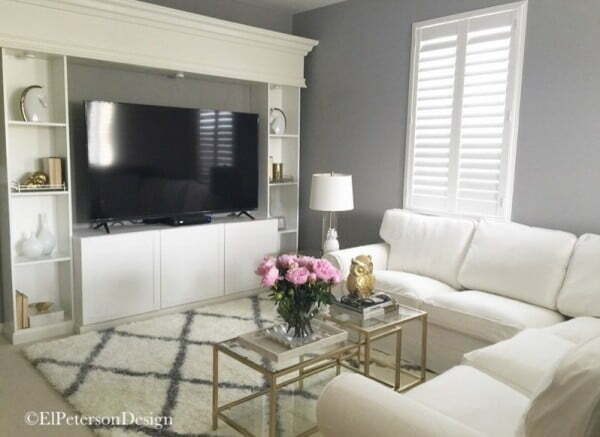 Create this big screen entertainment center the easy way. See this website to get the full guidance and instructions. 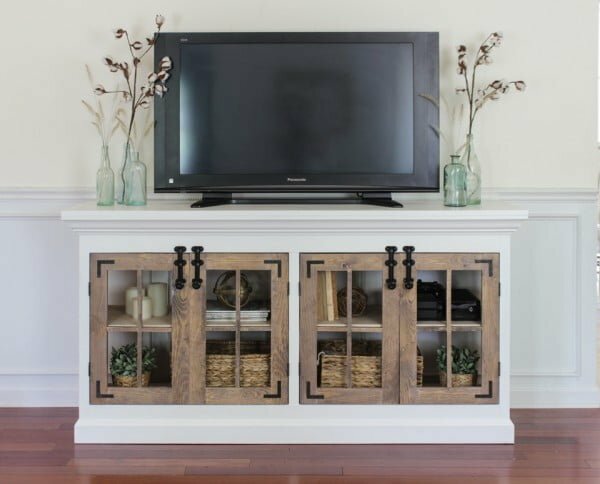 This farmhouse style TV console is perfect for storing your electronics, or us it in the dining room as a sideboard to hold serving dishes and decor. Designed by The Gritty Porch with building plans by Remodelaholic. To replicate it see the article. A large farmhouse style media cabinet with ample storage and shelving on the inside of double four panel doors on both sides. Finished with black right angle brackets and surface door latches for added character. To build it see the link. 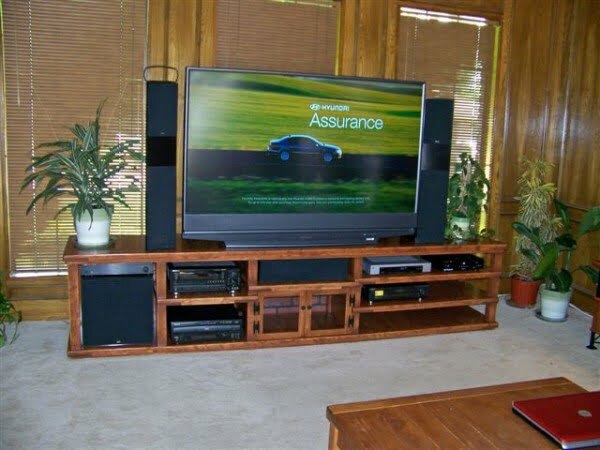 This is a terrific wall mounted plywood entertainment center on a budget. To build it at home check out the article. 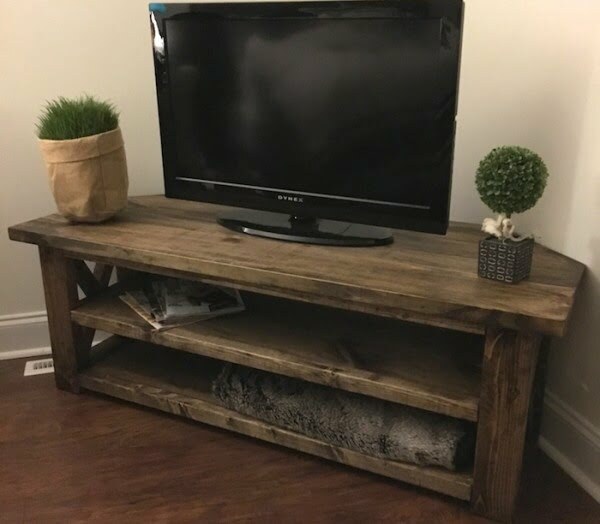 This is a terrific, easy farmhouse-style TV stand makeover on a budget. To replicate it at home follow this website. 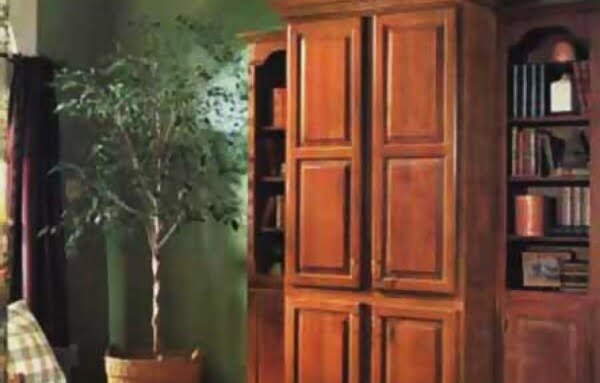 Refinishing furniture is a fun way to add new life to a living space in your home. It may require elbow grease, but the rewards are great when it’s done. See the article for the complete plans and instructions. 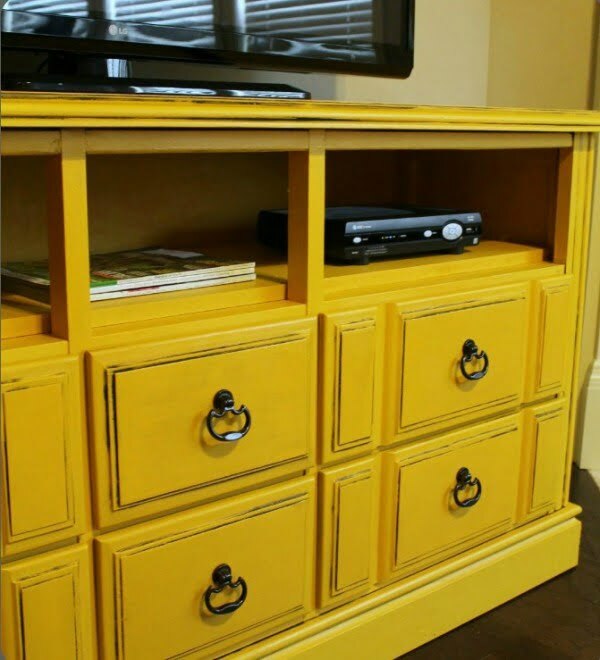 What a fantastic DIY dresser turned TV console with the tutorial you can replicate the easy way. To make it check out the article. Just a fun, functional entertainment center built for a furniture contest. To create it at home read the link for more details and plans. What a fantastic iPhone-controlled entertainment center you can replicate the easy way. Follow the tutorial to learn how it’s done. 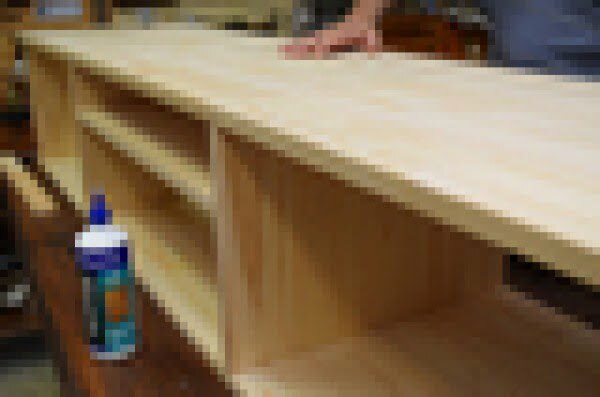 Find out how to make this entire entertainment center from scratch. To create it at home read this tutorial. Feel like challenging yourself? 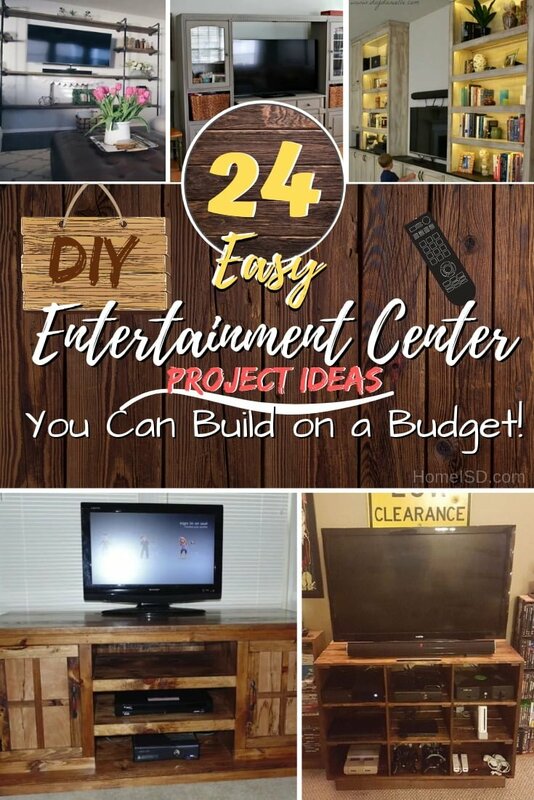 Try your hand and skills at creating an entertainment unit. Download the full step-by-step instructions on how to create an entertainment unit. 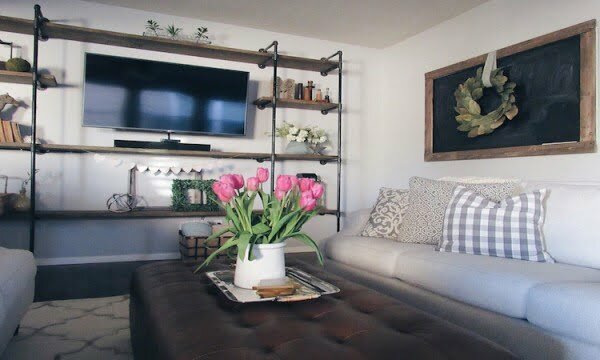 Here you will find links to all three shelves along with plans on how to make our entertainment center. Also linked are a few options for bins that you can place inside. To build the unit check out the tutorial. 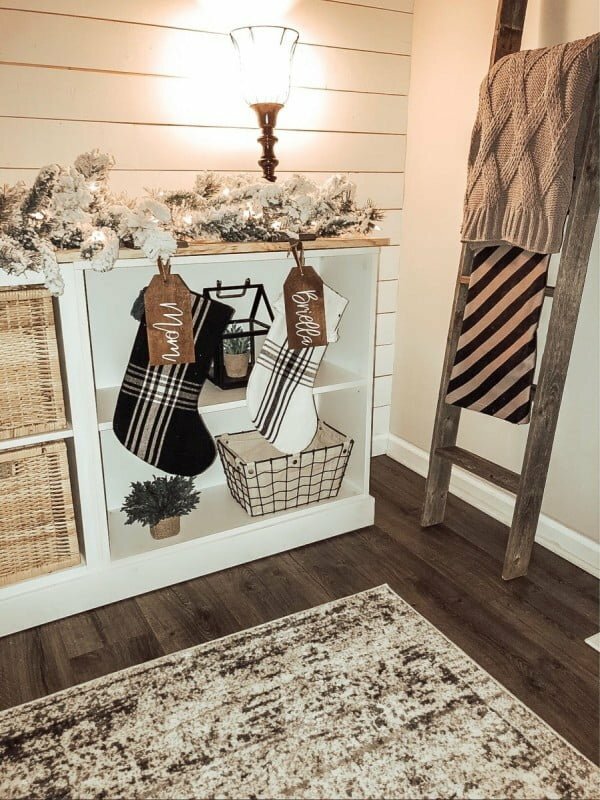 Here’s another DIY IKEA hack project. 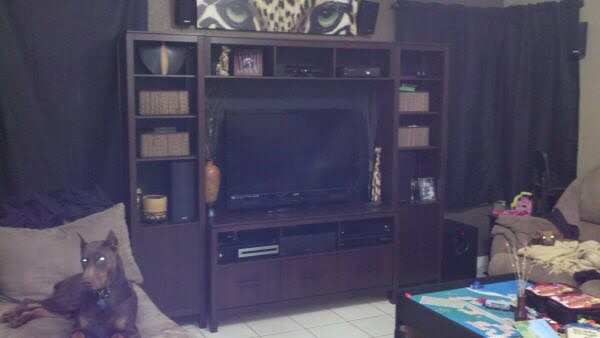 This one’s a custom entertainment center made from 2 skinny Billy Bookcases and some Besta cabinets. 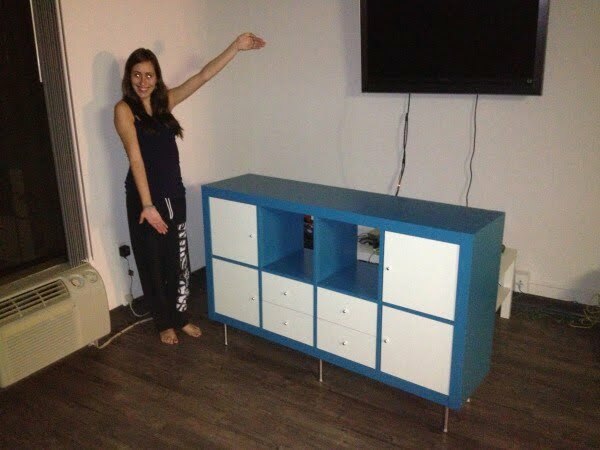 Read how we turned a basic IKEA Expedit shelving unit into a colorful entertainment center. 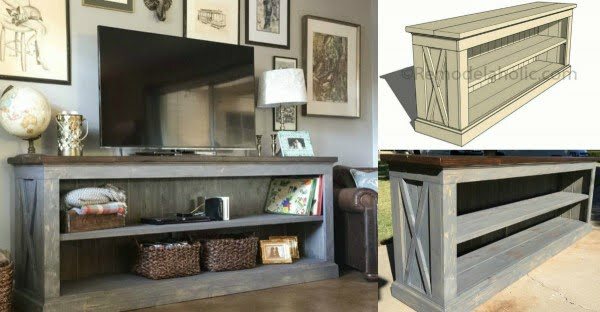 How to build your own distressed DIY built-in entertainment center with bookshelves, under cabinet lighting, and storage space. 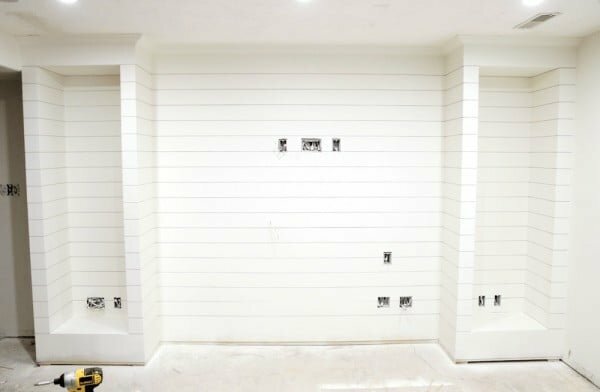 Built-ins are a great way to organize your home. Follow the article to see the full guidance and instructions. 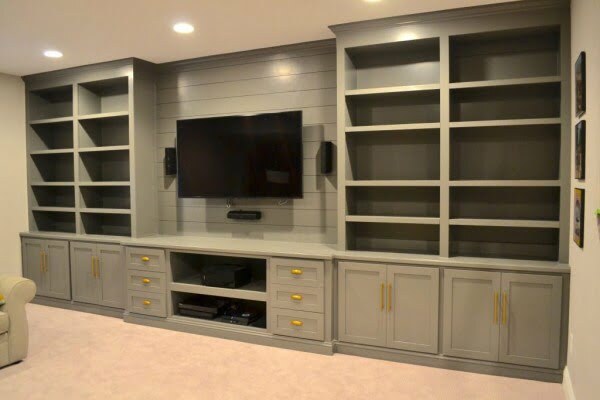 Get your media center organized with a custom-built storage unit. To build it yourself follow the tutorial. 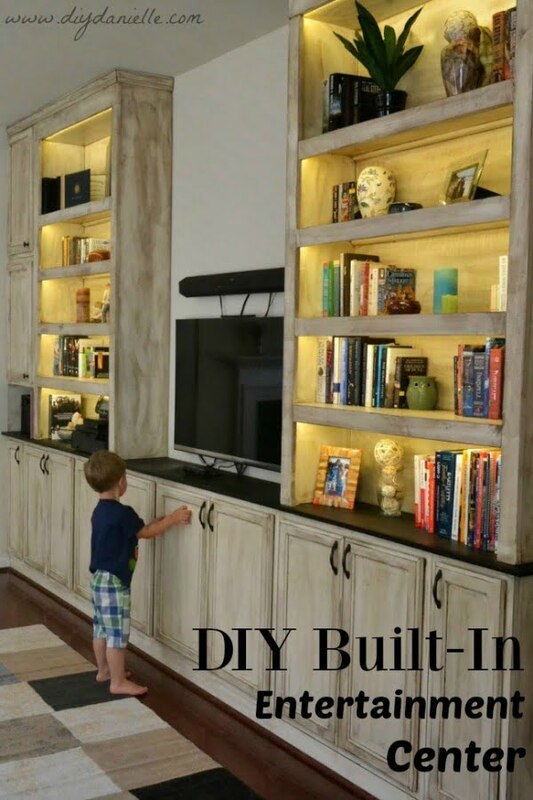 What a terrific idea for a DIY ship-lapped built-in entertainment center you can also make the easy way. See the article to learn how it’s done. 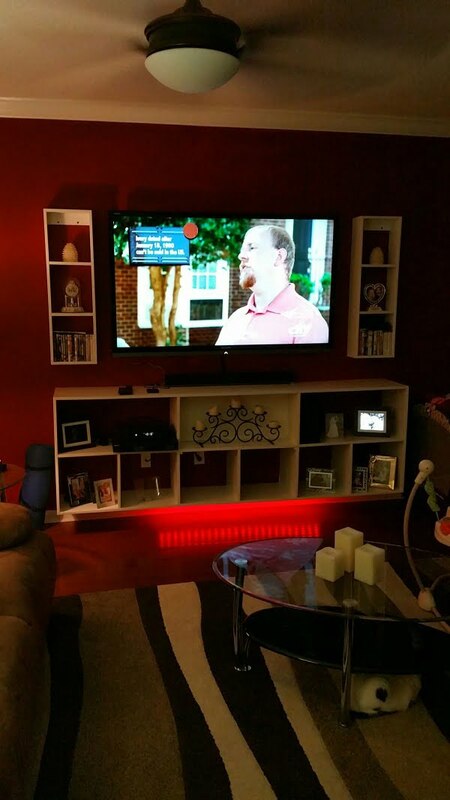 This is an impressive DIY pipe shelving entertainment center on a budget. To replicate it see the link. 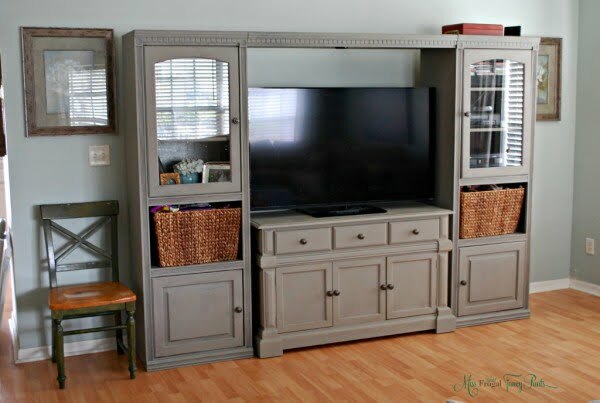 Affordable DIY Entertainment Center Makeover with Annie Sloan Chalk Paint. To make it at home read the tutorial. Building custom shelving in your family room open space to create built-in shelving. 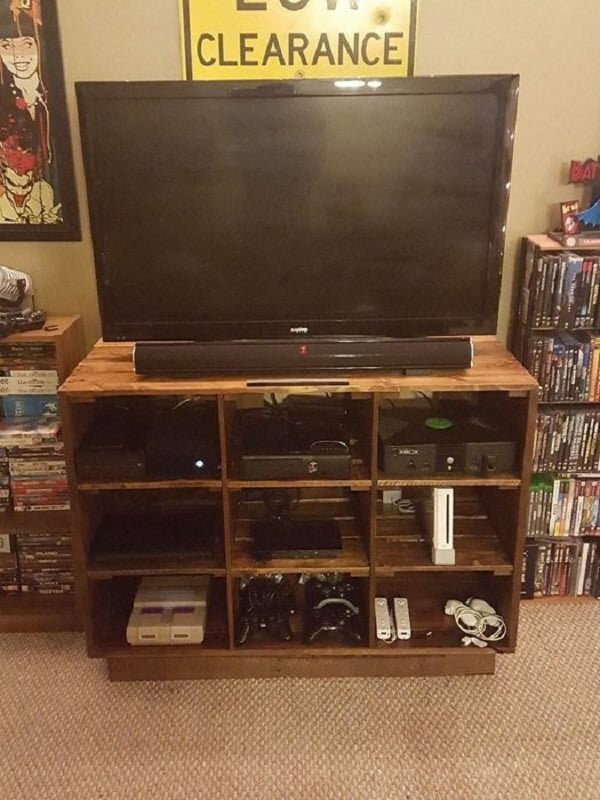 A DIY entertainment center is easy on a budget. Read this website to see the entire plans and instructions.